This year marked the first when Apple introduced 512GB storage models of the iPhone XS and the iPhone XS Max and like several other products, these variants cost quite a pretty penny. The highest storage model of the iPhone XS goes for $1,149 in the U.S., while the same model carries a ridiculous price of $1,449 for the iPhone XS Max. Still, customers are willing to fork over this much to get the latest and greatest, according to an analyst at least. However, in purchasing these premium devices, the average selling price of Apple, or ASP will be increased further. According to Citi Research analyst Jim Suva, several customers are willing to spend the premium to purchase the highest memory models than settle for the base versions, which in turn increases the ASP for the iPhone giant. 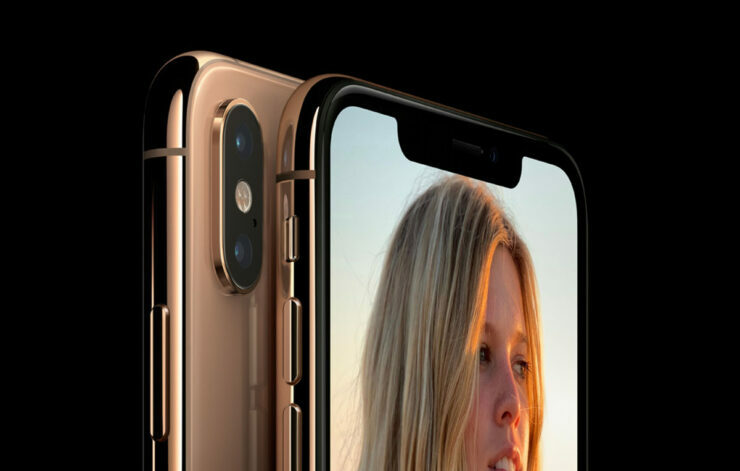 According to CNBC, the internal memory present in these handsets represent around 10-15 percent of the total component costs of the base iPhone models for this year. However, the consumer has not been given the same relief because when he/she upgrades, it costs them $100 extra, while Apple is only paying an estimated $20. This year has seen the most expensive iPhone models launched by Apple, but according to other reports, it still believes that the iPhone XR is going to be the best-selling model out of all the three. Different reports have stated that the Cupertino tech company has increased production of the cheaper iPhone, believing that the device that has been priced at $749 will be a popular pick in several different markets. After all, apart from the LCD screen, single camera, change in resolution and less RAM, other aspects of the handset remain consistent with the more premium counterparts. Do you think it is a smart strategy to fork over a maximum of $1,449 for the iPhone lineup launched this year? Tell us your thoughts down in the comments.